Hey mom! Are you looking for a job? Are you a dog lover? Starting a dog walking service can be a good demand for those who want to be independent and for those who want to start a company. This kind of service is a highly specialized service carried out by qualified professionals. The growing service market also brings more consumers which leads to potential market growth and revenue potential. Interested? The dog walker or dog-sitter profession continues to increase and the prerequisite for a successful career is to have a love for what you do, in this case, dog care. By investing in courses and training, you can offer courses and training to teach the main techniques that are useful in pedestrian routines including the most “difficult” methods of taming dogs. Consumers who rent this type of service have the same profile; they live in apartments and have very busy lives. The good thing about this service is that if a customer likes the service, he is automatically loyal and usually pays up to a month. Those who want to start walking with dogs must make their services different, as we said above, employing people who love caring for dogs. For example, companies can differentiate activities and innovate by offering training services for dogs that need to be “educated”; the target audience for this service is people with dogs that destroy objects and do not behave appropriately in public. Entrepreneurs in the future can develop the business, including the benefits of services such as hotels for dogs or daycare. You can vary prices and costs. Create tables that are visible to customers with services and prices. The types of services are divided into: multi-dog tours where activities are carried out with animals, individual tours, and lodging. Business location is also a strategic factor for customers. So, make sure you have advertised your service in several environments. Don’t forget to do market research about prices, payment methods, number of competitors and specialties. So, publish your services creatively, using marketing techniques, and that will definitely win many customers. Using brochures is the most recommended for these services. You can get low cost brochures online. You should also create a website that explains the services offered at prices and advantages and make a brand with a pleasant and attractive logo. Formalization must consider whether the business will be carried out by the entrepreneurs themselves and can be formalized as individual entrepreneurs and get all the benefits intended for these professionals. If an entrepreneur thinks of acting with a team, it is necessary to carry out legal procedures to open a company, such as company registration, registration at City Hall and Commercial Council, among other things. 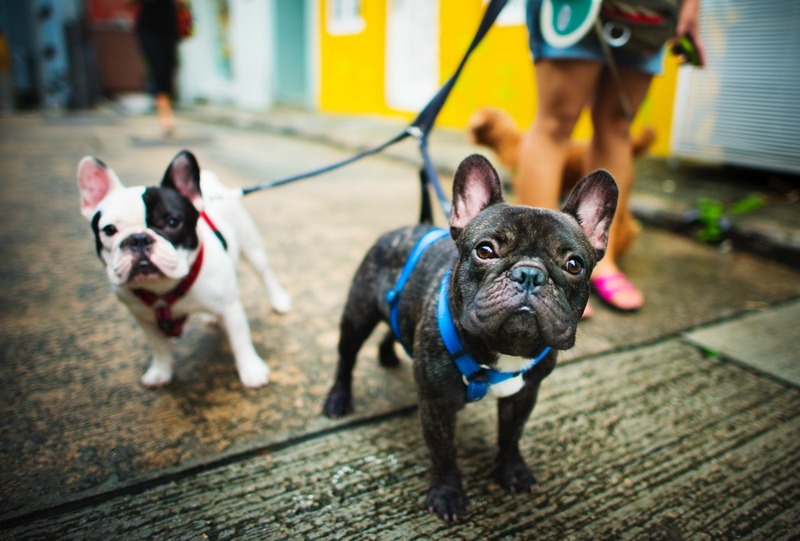 Starting dog walking services can be profitable, it is enough for employers to organize, publish their services and qualify to provide the best service possible.